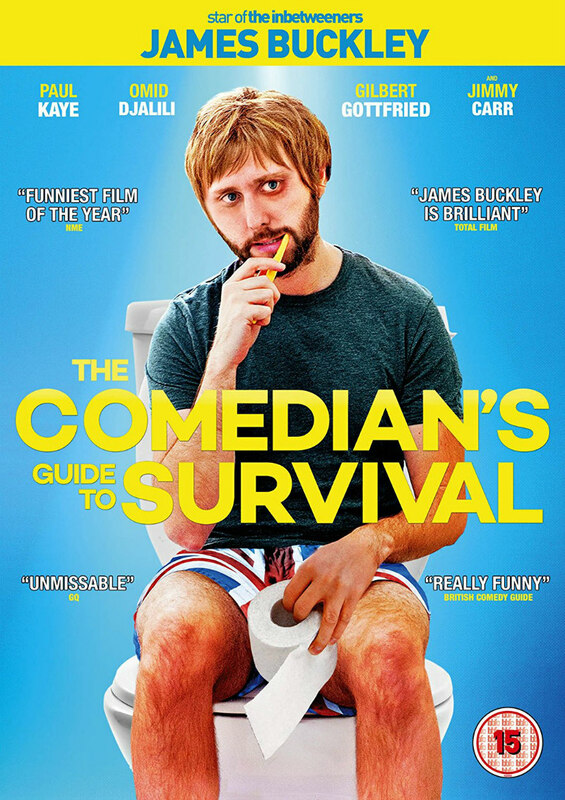 Did You Win THE COMEDIAN'S GUIDE TO SURVIVAL On DVD? 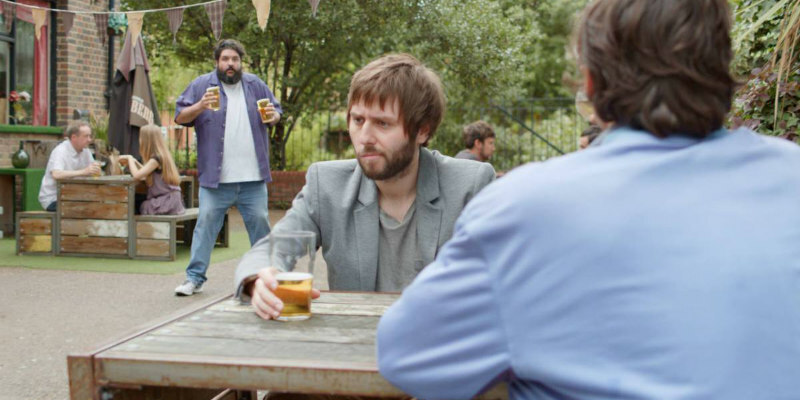 British comedy The Comedian's Guide To Survival comes to DVD October 31st and we've got three copies to give away to UK readers. Struggling comedian James Mullinger (based on the eponymous, real-life comedian) has come to a crossroads in his life; no one wants to see him perform, his wife is fed up, and his day time boss has given him an ultimatum - take a promotion and never do stand up again, or stick to the comedy and lose his job. To add salt to the wound, his boss, the editor of COQ Magazine, wants him to interview the greatest comedians in the UK and North America for an upcoming comedy special.